Welcome to the official website of the Blue Ridge Council Venturing Officer's Association! 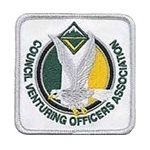 A Venturing Officers' Association, or VOA, consists of a team of youth officers who are supported by advisors. It provides leadership opportunities that prepare young people for their respective futures and gives them a voice to help strengthen the Venturing program. 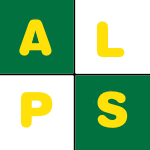 The Venturing acronym for the areas of emphasis is A-L-P-S: Adventure, Leadership, Personal Growth, Service. The Venturing ALPS model is a guide to getting the most out of your adventures as you prepare for your future.